The body of a Union man who was being sought in Knox County was found Tuesday in a Montville yard. Steve Sanner, 57, was reported missing last week after he allegedly stole a car in Knox County and crashed it in Waldo County, according to Maine State Police Sgt. Elisha Fowlie. When Waldo County deputies found the car on Friday night, there was no sign of Sanner. 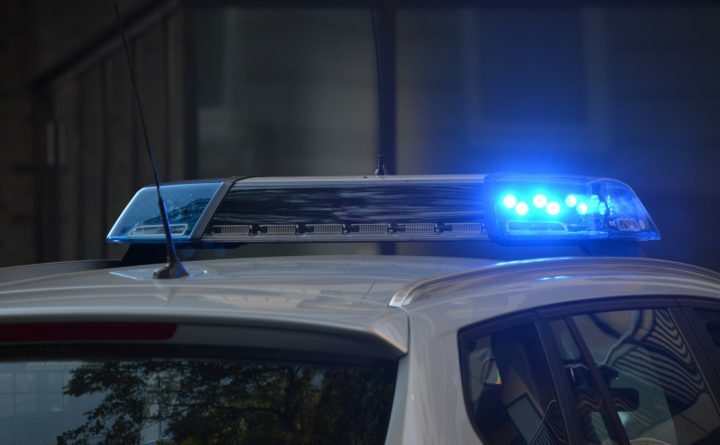 Around 7:50 a.m. on Tuesday, a Montville man discovered Sanner’s body behind the woodpile in his yard and called police. Sanner’s body was found about a mile from where the car crashed, according to Fowlie. When police arrived, Sanner’s body was frozen to the ground. While Fowlie could not definitively state the cause of death, he said it was frigidly cold. Sanner also had injuries on his hands, likely from the car crash, Fowlie said. Based on the information included in the Knox County missing person’s report, Fowlie said police were able to match the body to Sanner. Sanner’s body was taken to the state medical examiner’s office in Augusta, where the cause of death will be determined. Correction: A previous version of this stated that the body was found in Searsmont.